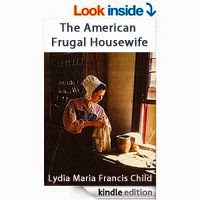 First published in 1828, Lydia Maria Child's The American Frugal Housewife was an extremely popular nineteenth-century manual for homemakers. 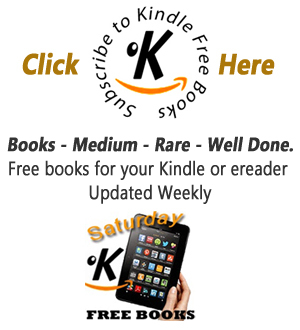 Interesting recipes and remedies, advice on parenting and the myriad responsibilities of housekeeping are all put forth in straightforward, no-nonsense, Yankee prose. Mrs. Child was an early feminist and abolitionist who supported her family through her various literary activities as a writer, a pamphleteer and an editor.